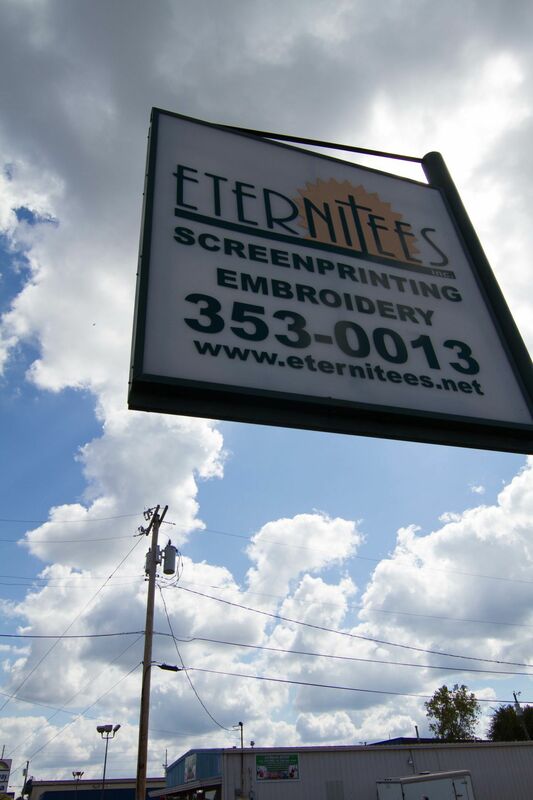 Eternitees started in 1995 with the idea we could screen print t-shirts as good or even better any other local printer. 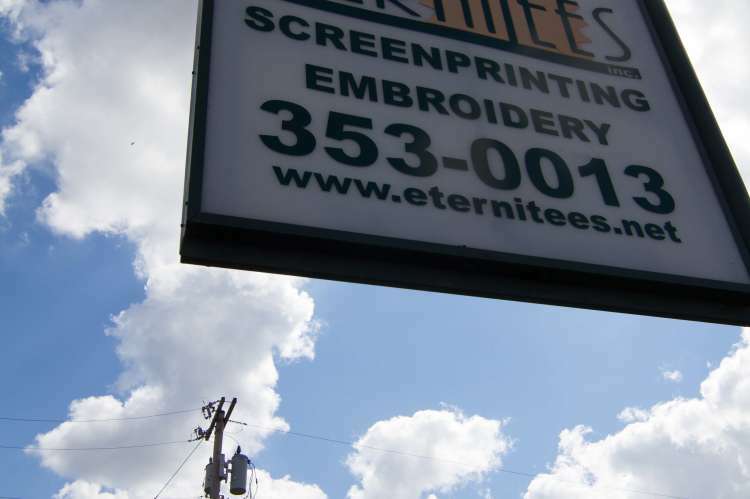 We thought we would make our own line of christian shirts, (thus the name Eternitees) when that didn't work out the way we had hoped we focused on being a quality printer. We worked on our graphics so they would be the best around as well as worked on our printing to do the same. In 2000 we purchased a used embroidery machine because our customers were asking for that service. We had to hire a person to teach us the craft of embroidery. In 2003 we purchased a 8 color automatic printing press to help us get production out the door after moving to our third location. 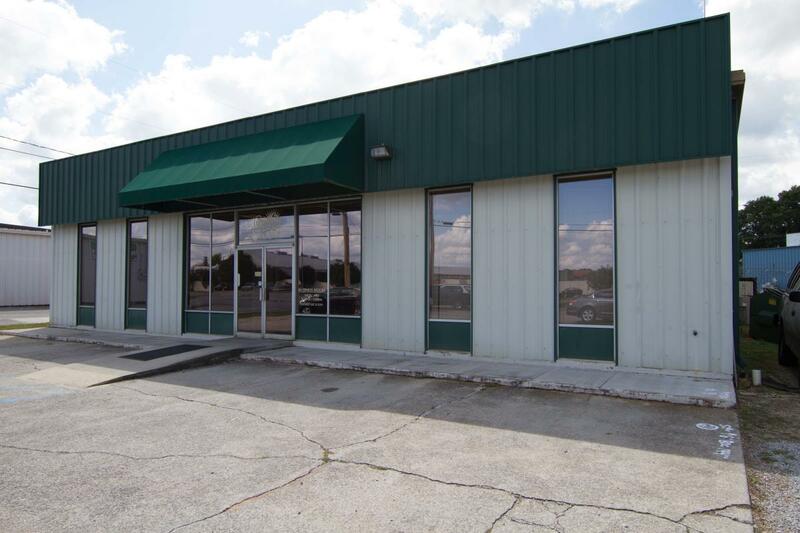 In 2006 we moved to our 4th and current location at 1705 Central Parkway. Not long after that move we purchased a 8 head embroidery machine to try to keep up with demand. In 2008 we purchased a 10 head automatic printing press to keep up with production in screen printing. We found ourselves doing larger and bigger orders and eventually doing contract work for other comapnies. In 2014 we purchased another 8 head embroidery machine in order to keep up with the demands and quantity of work. At the end of 2015 we purchased a single head embroidery machine, which helps us with all the samples we have to run for pre production proofs. We have 17 embroidery heads and 2 automatic printing presses along with a manual printing press. We currently have 10 employees and are staying busy year round thanks to our loyal customers and contract customer base. We don't have an outside sales team, we believe a happy customer is our best form of advertisement. We have always believed if we provided good quailty at a reasonable price the business would speak for itself. We honor our contract customers by not posting pictures of items we embellish for them in order to keep our identity to their customer protected. We have always put our faith in God and allowed him to use us to spread the word thru the contacts we make printing shirts. We will not print anything that we deem offensive by us. One way we gage this is if my grandkids couldn't wear the image then I kindly reject the order. Open M-F 9 a.m. - 5 p.m.